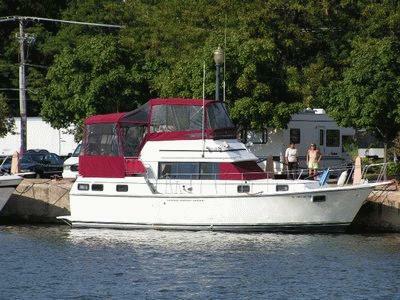 1983 - 36' Carver Aft Cabin Yacht. En suite bath in master, shower & head in V-birth. Immaculate condition, low hours.